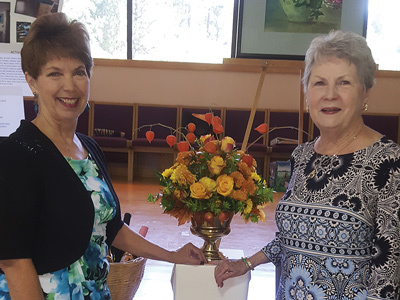 Gurnell Hall, St. Patrick Church, Placerville, was the venue for the 19th Annual MTMH Luncheon on Oct. 1, 2017. 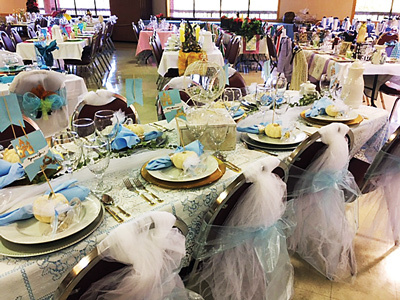 The hall was full of fantastically decorated tablescapes, with themes ranging from holidays, to movies, nature, and food to name a few. Guests enjoyed an Italian-themed buffet, live auctions, raffles baskets, and wine raffles. Former MTMH board chair, Norma Hansler, was recognized for her years of service to the home. Another special part of the day was a talk given by a former resident of the MTMH who explained how the home helped her and her baby during a difficult time. Anyone interested in helping with next year’s luncheon can contact: Betty Ackley at ackley@jps.net. Also, please follow the MTMH on Facebook. The community came out in force and enjoyed a great day on the links while supporting the Mother Teresa Maternity Home. The Tournament was held on June 19th at the Cold Springs Golf & Country Club. After some early morning rain passed through, the skies cleared up and the 19th annual Mother Teresa Golf Tournament hosted by the Knights of Columbus was underway. Many thanks to our sponsors, donors, volunteers, golfers and all those who participated in making this event successful. The tournament raised approximately $13,000 that will go directly to the home to cover operating expenses. The home receives no government assistance and depends on the generosity of the community and fundraising events such as this tournament. Come join us in 2018 for a great day of golf while supporting a great community cause. Watch our website and this newsletter for information about next year’s event. The Mother Teresa Maternity Home changes lives for the better and gives young mothers and their babies hope for the future. Please consider supporting in any way you’re able. The 14th Annual Mother Teresa Maternity Home Dinner and Auction held on Sat. 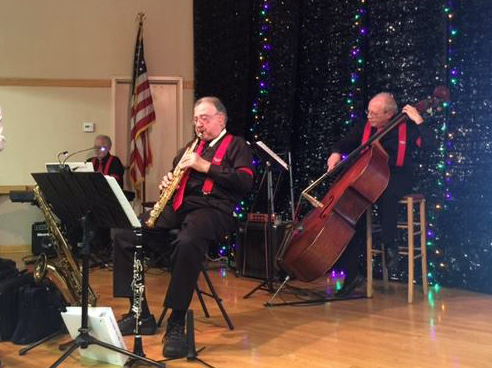 February 4, was another sellout festive evening for the 240 guests in attendance. 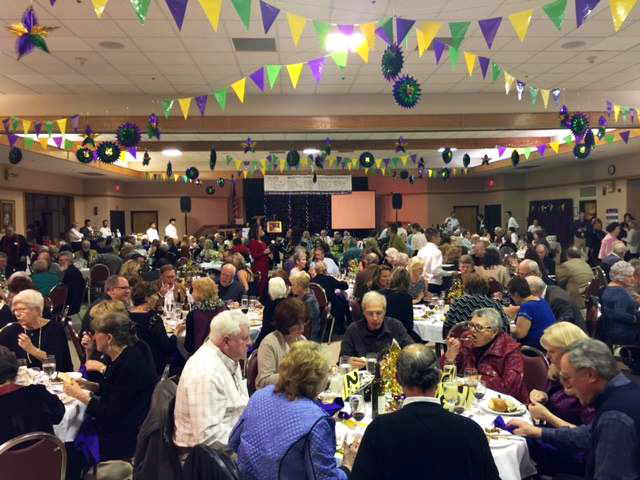 The “Evening of Elegance” transformed Gurnell Hall into a Mardi Gras decorated dining room filled with guests wearing their best and snazziest attire. Once inside the dinning room, guests had an opportunity to hear the live “soft Jazz” music from the Black Tuesday Jazz Band and to view and bid on over 70 silent auction items plus purchase a wine cork to participate in the Barrel of Wine game and a chance to win one of three packages of fine wine. A scrumptious dinner was prepared by Master Chef Mike Inks of the Foothill Grill and served by the ROP students from El Dorado High School. Auctioneer Jack Sweeney was assisted by our emcee Jim Yates. Together they conducted an exciting live auction. The 13 Live Auction items included a Carmel/Monterey Get-A-Way; A four night stay at Beautiful Lake Tahoe; Oakland Raiders Tickets; various packages of fine wine and jewelry courtesy of Randolph’s Jewelers and tickets to see the San Francisco Giants battle their way to an “odd year” World Series. Our “Fund – A- Need,” gave everyone an opportunity to participate in the funding of the much needed Transitional Housing Fund. This fund is being used to assist our graduate residents and their babies, with vouchers for necessary items needed upon leaving the home. Through the generosity of the sponsors, donors and guests, the event will help support the Mother Teresa Maternity Home for the coming year. Be sure to mark your calendar for the 15th Annual event on February 3, 2018.